Established in 2012 in homage to the Norseman in Norway, this internationally famous race is part of the Xtri World Tour. 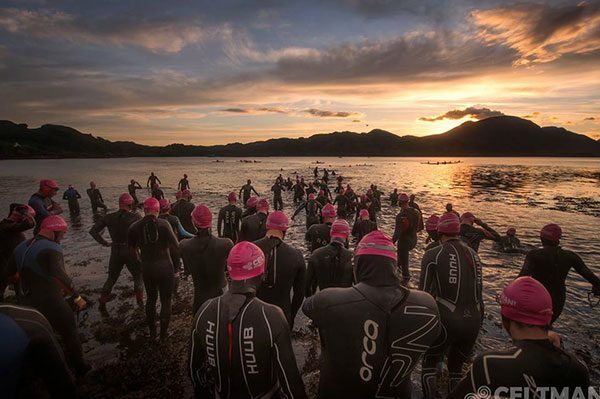 The race is a real test of endurance and includes a swim of 3.4k, a bike ride of 200k followed by a run of 42k in Wester Ross, Scotland. 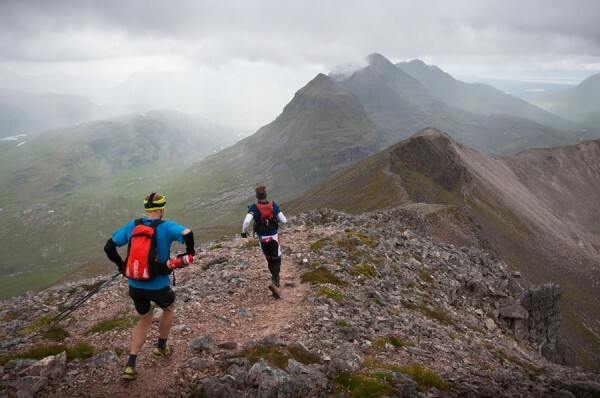 Torridon Mountain and Sea Festival is an annual event. A combination of outdoor pursuits, fine foods, real ales and music on offer. Dates for the 2019 Festival will be published here, once available. 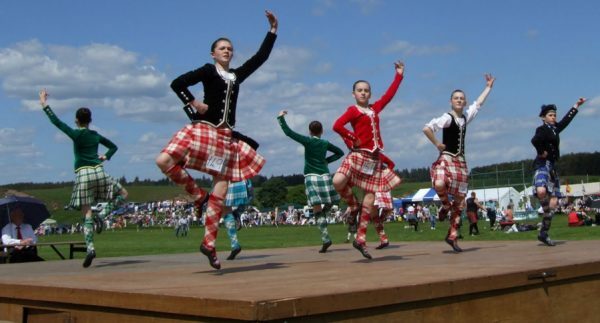 Lochcarron Highland Games 2019 will take place at the Attadale Gardens Estate near Strathcarron Saturday 20st July 2019 from 11.30 to 17.00. The 41st year of the event, these are “The Friendly Games”, held on the Attadale Gardens Estate in the North West Highlands of Scotland. Featuring the traditional mixture of heavy events, track and field plus highland dancing and piping displays (these are not competitions). Stay at our lovely cottage Kathleen’s Croft – just a 27 mile journey through stunning scenery and the opportunity to enjoy all the Highlands has to offer. 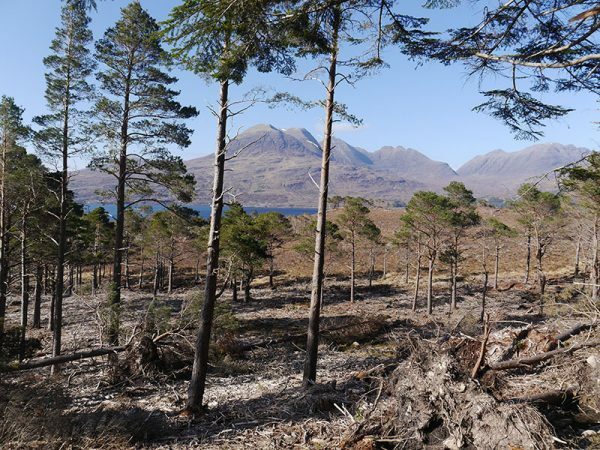 We make no excuses for including all the three Torridon giants in this list, and Beinn Alligin well deserves its name which means the Jewelled Mountain. This magnificent pair of Munros has its own pinnacle ridge – the Horns of Alligin. 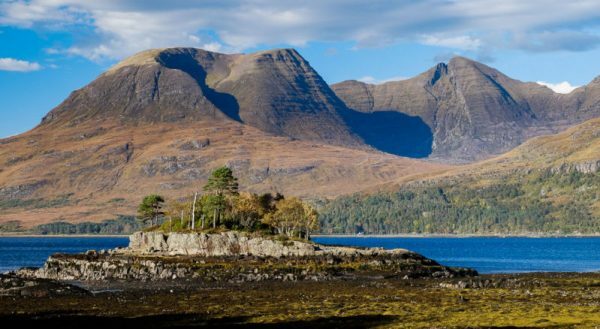 Its position on the seaward side of Torridon makes it an unmatched viewpoint, with Skye and the sea on one side, and the Horns providing a striking foreground to the neighbouring great peaks on the other. Beinn Eighe is the largest though not the highest of the Torridon giants, its enormous scree-girt ridge having two Munros but really requiring more than one visit to do full justice – most baggers miss the Black Carls scramble and the eastern part of the ridge. As with Liathach, its finest features are on the northern side, with the great Triple Buttress of Coire Mhic Fhearchair being a great showplace. Liathach is the central and perhaps the finest of the three great mountains of Torridon. Its higher Munro – Spidean a’ Choire Leith – looks quite impregnable from most directions, and even the easiest ascent involves a little scrambling. Beyond it the mountain simply becomes even more dramatic as the ridge is riven into the spectacular Am Fasarinen pinnacles – offering either a thrilling scramble or a vertiginous bypass path. The hidden northern side of Liathach is even more spectacular than the great wall above Glen Torridon – and is well worth exploring. 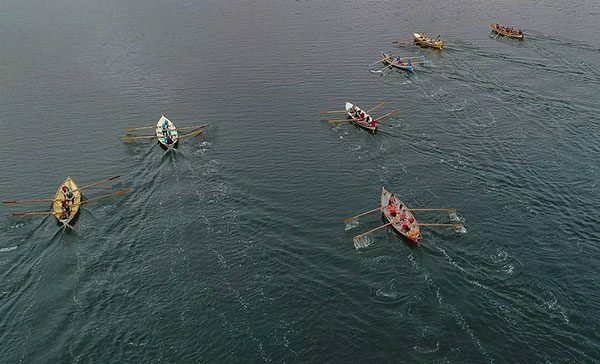 Shieldaig Fete and Rowing Regatta Weekend will take place on Saturday 10th August 2019. The Regatta is a series of thrilling races around a 1.75km course. Races comprise Men and Women’s Decades, Mixed Gender Open and Men and Women’s Open- with the overall Regatta Champions decided by a cumulative points total after 5 races. The Regatta is the centrepiece of the villages Fete Weekend, with live music, beer tent, seafood, BBQs and various other events happening throughout the day and culminating in an open air street ceilidh on the seafront. 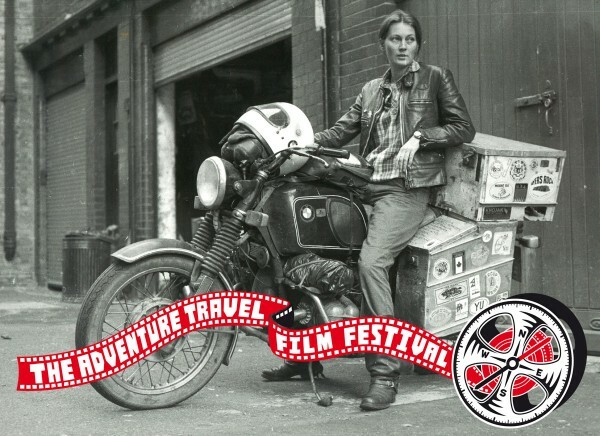 The Scottish Adventure Travel Film Festival is a celebration of great adventure travel films in a unique destination at the end of one of the best road journeys in the world. As well as show casing some of the best independent adventure travel films ever made we will also be providing a variety of fantastic workshops including photography, art, walking and sea kayaking. Very excited to learn that from 3 May 2016, British Airways will fly every day to Inverness, from London Heathrow Terminal 5. Just a 75 minute stunning drive from Kathleen’s Croft and you can be enjoying the wondrous views of three Munros from the outside dining area………. BBC Scotland have produced a great programme as part of their Adventure series, on the Celtman 2015. Well worth a watch….! 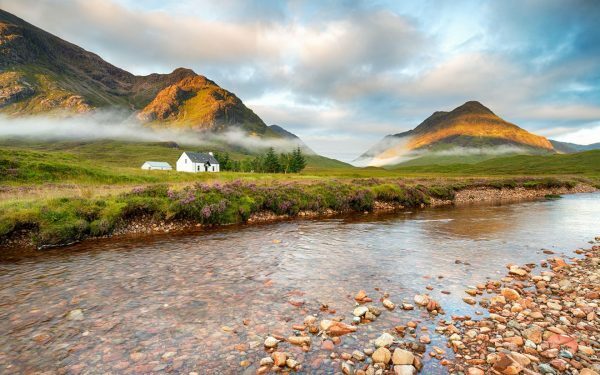 Stay at Kathleen’s Croft and enjoy all that the West Highlands has to offer. 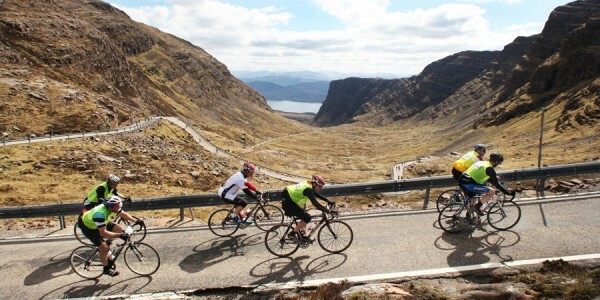 Bealach is the UK’s biggest road climb at 2053ft (626m) from sea level in just 6 miles (10k). It is set in a fabulous unspoilt landscape with outstanding views of the sea and the hills. 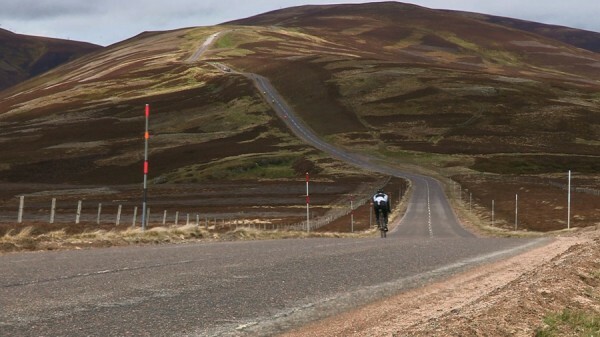 The Bealach Mor hill climb for road bikes race, is on Saturday 11th May 2019. Join in or watch, it will be awesome! There have been loads of films, made or filmed in Scotland and in particular the Highlands, over the years. 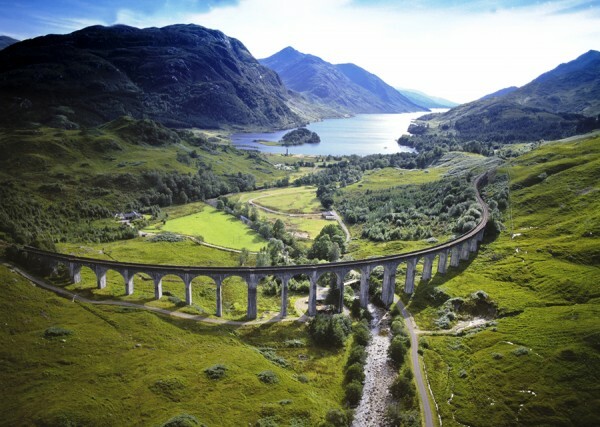 Braveheart, Highlander, various Harry Potter films, What we did on our holiday to name a few. Visit Scotland have produced an extensive list which may whet your appetite to order one and curl up on the sofa this winter and catch up with the stunning scenery; many of them are now available to watch at Kathleen’s Croft.